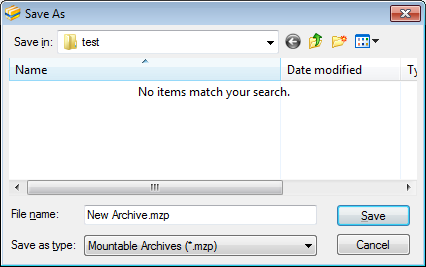 WinArchiver provides complete support for MZP files. 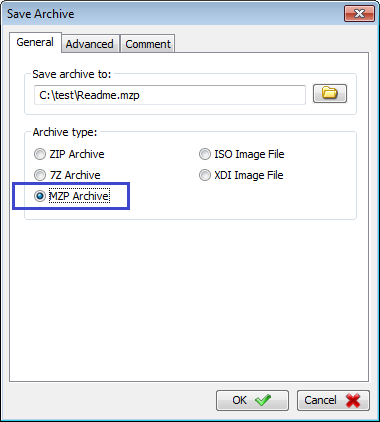 It is very convenient to create MZP file with WinArchiver. 2. 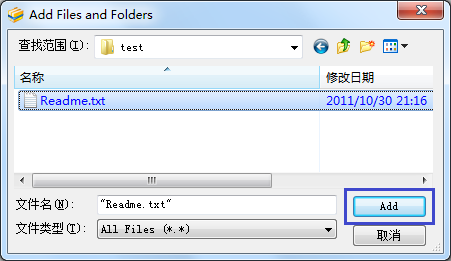 Click the "Add" button, the "Add Files and Folders" dialog will popup. 3. 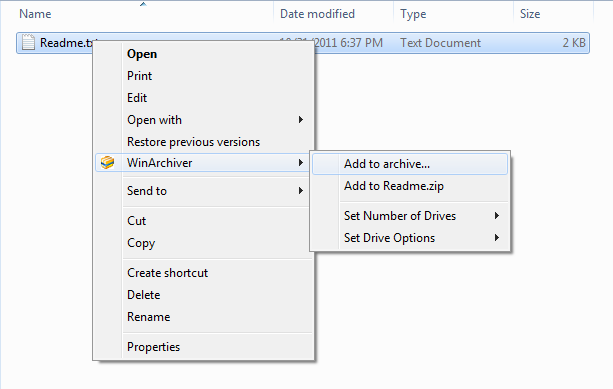 Choose the files and folders you wish compress, then click "Add" to Add them to the WinArchiver Window. You can also select the files you wish compress in Windows Explorer, press "CTRL-C" to copy them to clipboard, then press "CTRL-V" to paste them to WinArchiver Window. 4. Click the "Save" button, the "Save As" dialog will popup. 5. Enter the file name, and set the save file type to MZP file. 6. 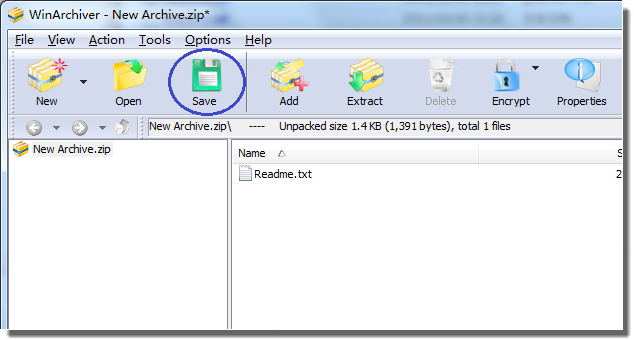 Click "Save" button to create MZP file. WinArchiver will then create mzp file using the file name specified. It will automatically open the mzp file once it is successfully created. 1. Open "My Computer" and navigate to the files you wish compress. 2. Right-click on the file. If you need create mzp file from multiple files or folders, you need select the files first, then right-click on selected files. 3. Under "WinArchiver", click "Add to archive...". 4. WinArchiver will start to run, set the archive type to "mzp archive", and change the output mzp file name if needed. 5. Click "OK" to start creating mzp file. Copyright 2009-2019 Power Software Ltd. All rights reserved.